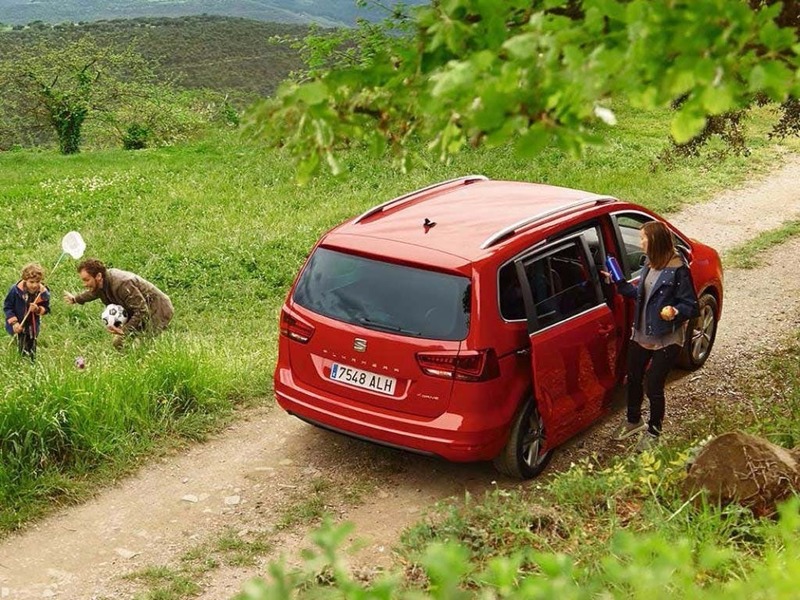 Ultra-versatile and a great addition to any family, the new SEAT Alhambra is one of the easiest decisions you’ll ever make. With seven adaptable seats, the new Alhambra is designed to fit your every need. Optional automatic sliding doors for easier access and an incredible 2,340 litres of luggage space provide a space that is designed to please. 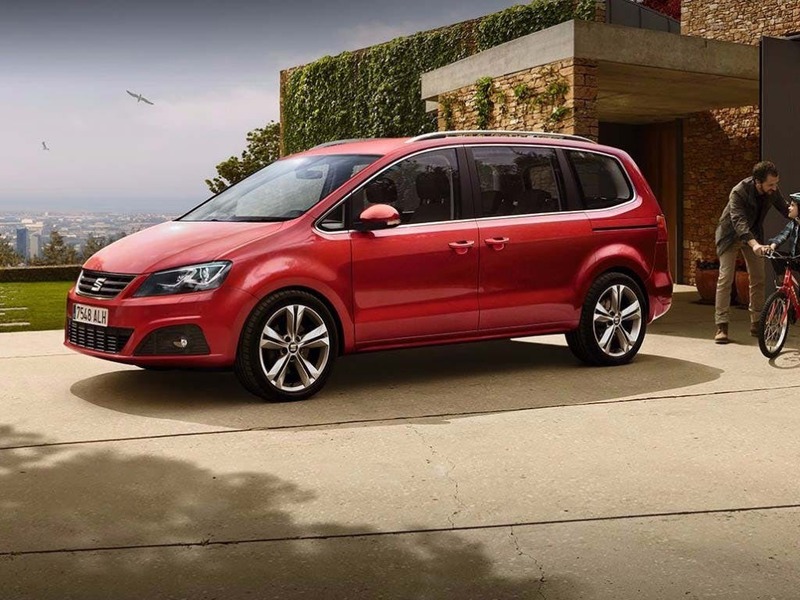 In a class of its own, the new SEAT Alhambra is big on family and big on size. 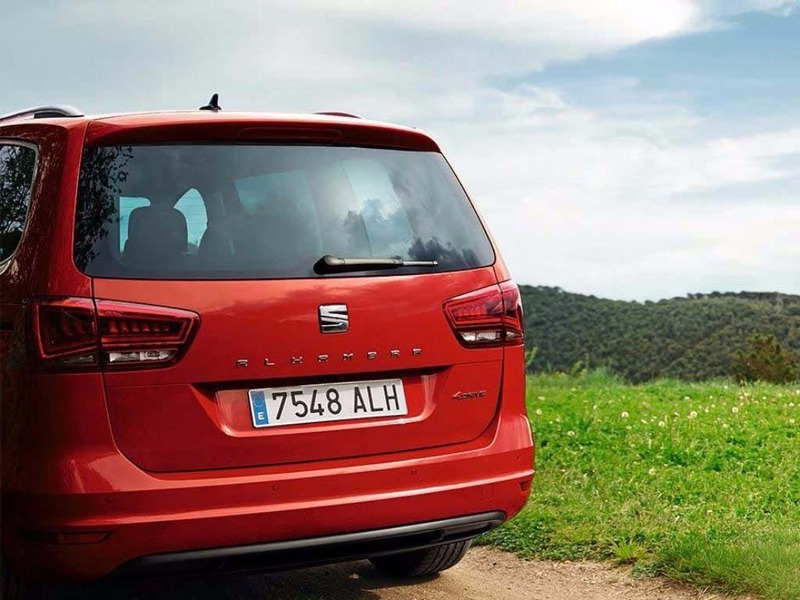 Discover all the latest SEAT Alhambra offers currently available. Every detail matters, view the SEAT Alhambra technical specification. Download the latest Alhambra brochure. A big decision with even bigger style, the new SEAT Alhambra features range-topping materials and subtle trims that are designed for every day. Upholstered in durable and practical fabric, the seats provide the ultimate comfort, no matter how long the journey. The relaxing ambience inside the new SEAT Alhambra is accentuated by the smooth interior design, subtle trims and most of all, the electric panoramic sunroof that allows every passenger to sit back and enjoy the sunshine. 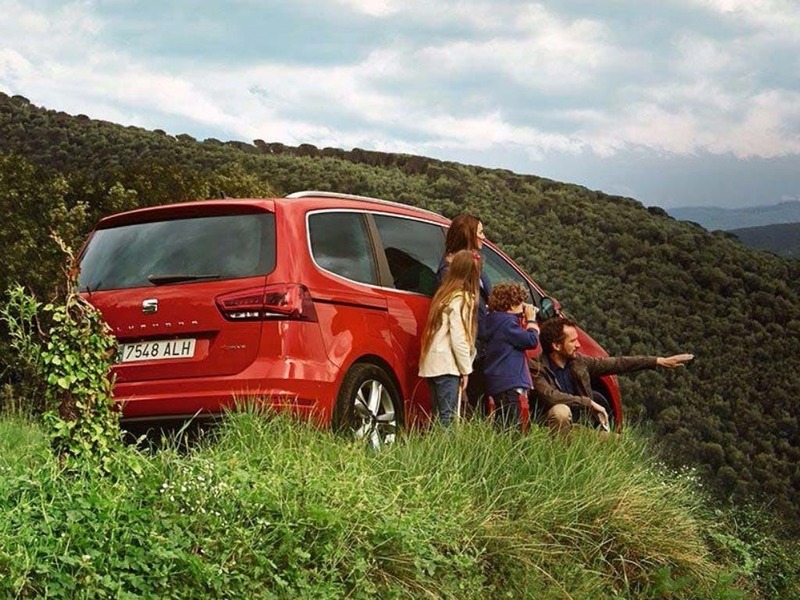 There’s a new meaning to family time - the new SEAT Alhambra. Step inside a dynamic design, built to seat seven passengers in the utmost comfort, with more space than the average car. The new SEAT Alhambra, with its incredibly large dimensions, ensures that every passenger has more than enough head, leg and elbow room, so you can say goodbye to family arguments. Storage isn’t a problem with the Alhambra, as the boot offers an astounding 2,340 litres of space. 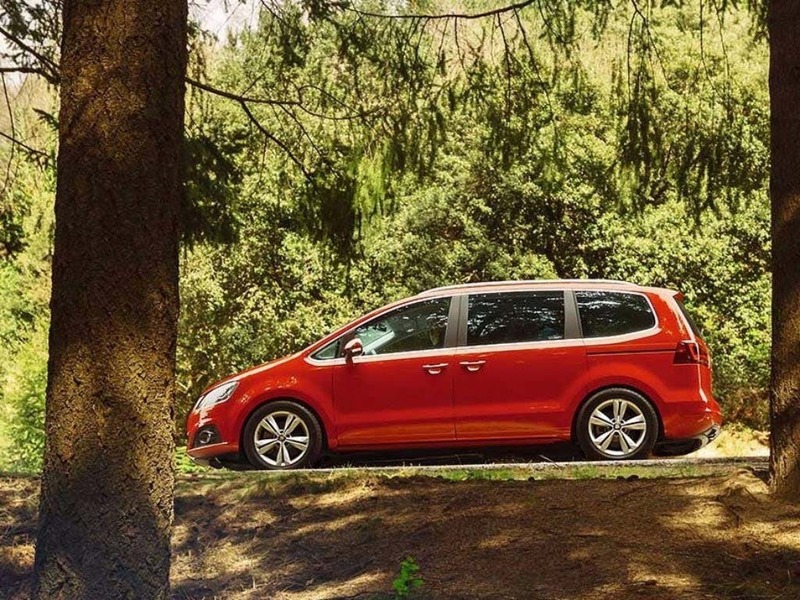 Even if you don’t need it, there’s still plenty of room to pack it with the new SEAT Alhambra. Don’t let its size fool you. Featuring a range of powerful engines, the new SEAT Alhambra can still outperform the best of them. Whether you’re in need of extra power or extra efficiency, there is an engine to match your driving requirements. With the help of the 1.4-litre TDI engine, the Alhambra can fly from a standstill to 62mph in under ten seconds, or a mere 8.9 seconds with the 2.0-litre TDI engine. Top speeds can reach as high as 134mph, while fuel efficiency can be as generous as 56.5mpg combined. Featuring SEAT’s cutting-edge technology, the new SEAT Alhambra will keep every passenger coming back for more. 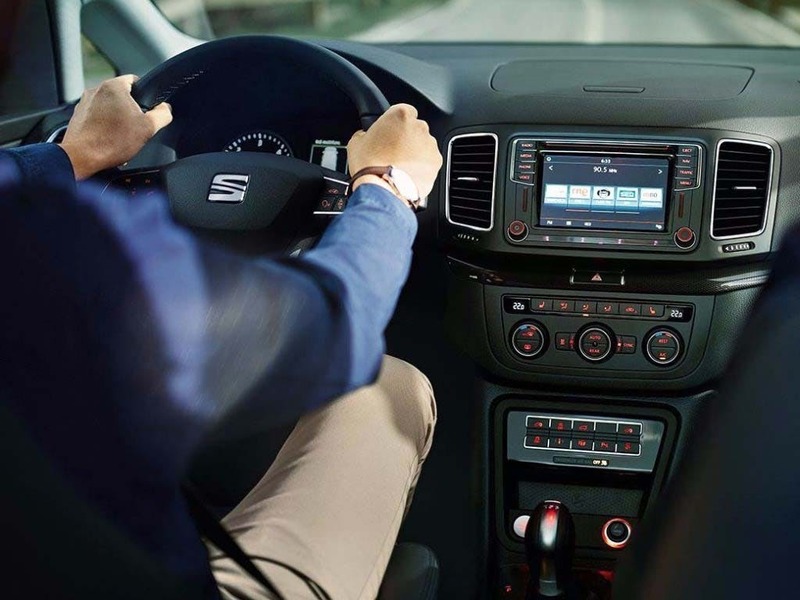 Turn your journey into an adventure with SEAT’s innovative technology, including the 8-inch touchscreen that connects all your apps and services into one user-friendly display. Be more social with Full Link technology, which allows you to connect your smartphone to your car, making your journey more enjoyable than ever. Parking Assist and safety technology keeps you switched on when you may have switched off, keeping you and your passengers safe at all times. Experience the SEAT Alhambra for yourself by booking a test drive at Hatfield SEAT today. If you’re looking for more information or want the discuss the best purchasing options available for you call us on 01707 252 222 to speak to a friendlly member of the SEAT Hatfield team. 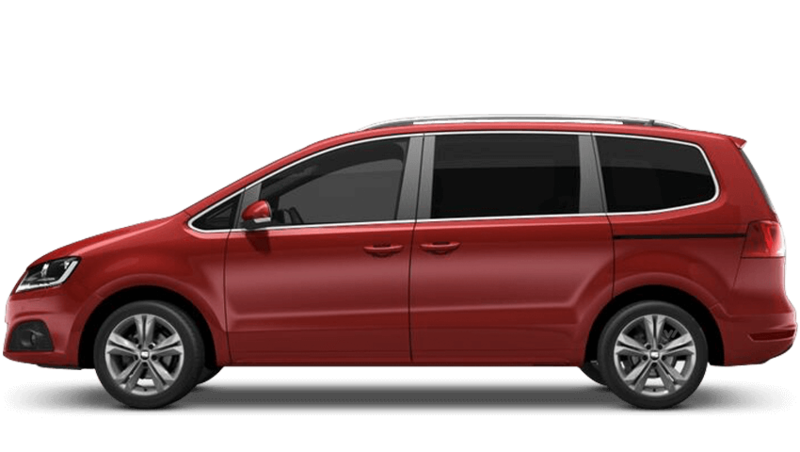 of customers that bought an SEAT Alhambra would recommend to their friends and family. I'd endorse Hatfield SEAT because Andrew Webb was brilliant.